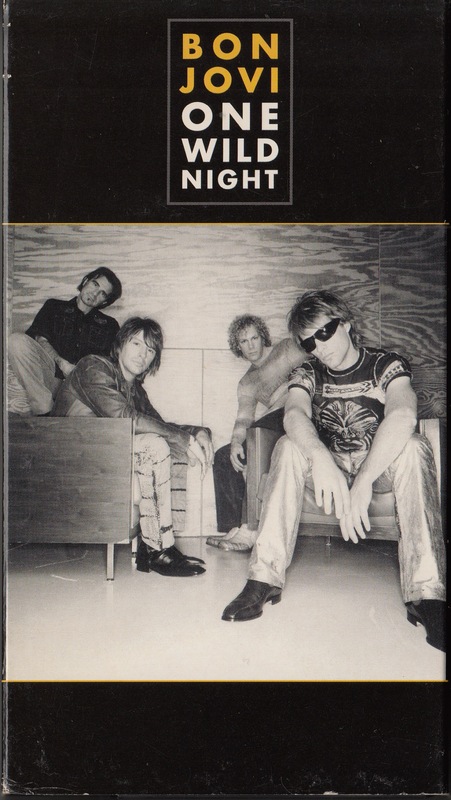 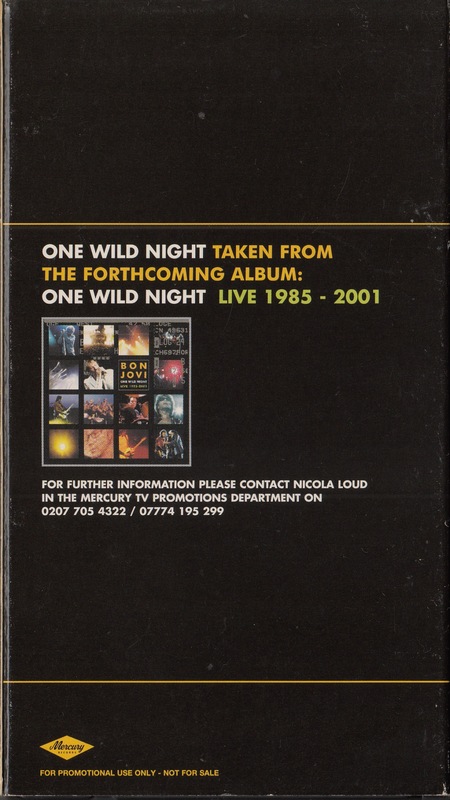 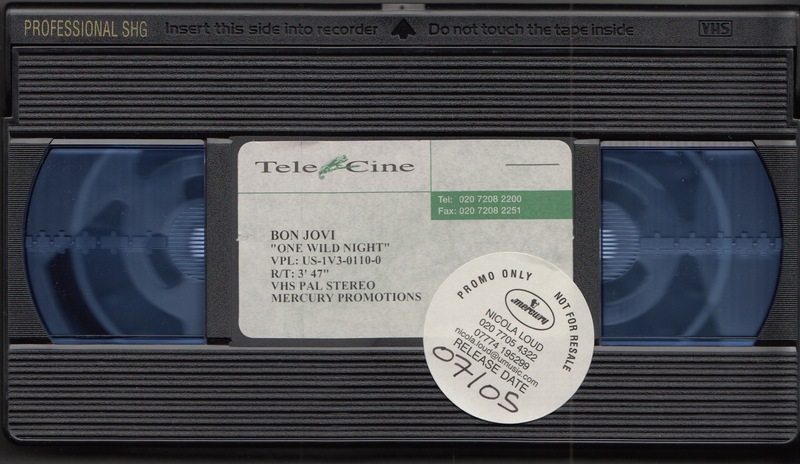 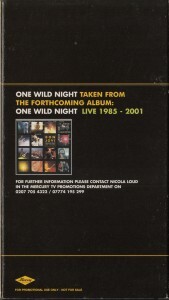 Promotion video for One Wild Night by BON JOVI. 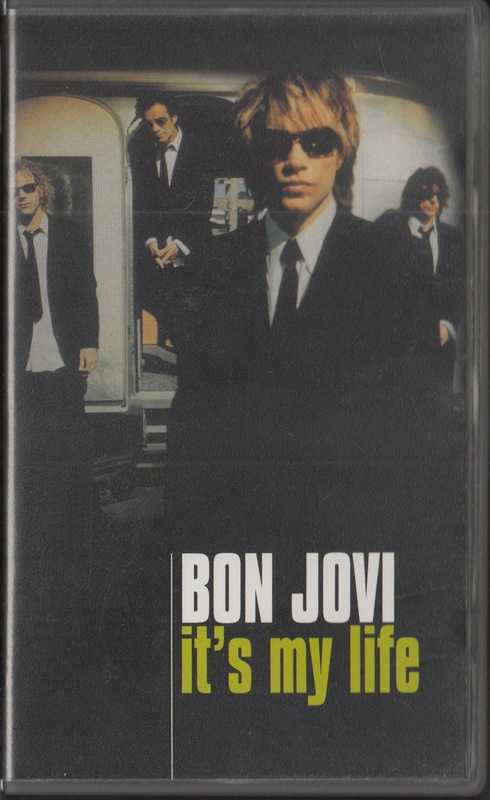 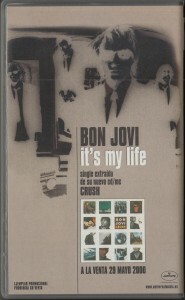 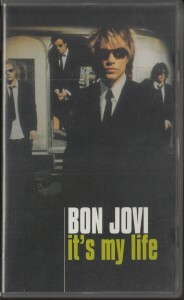 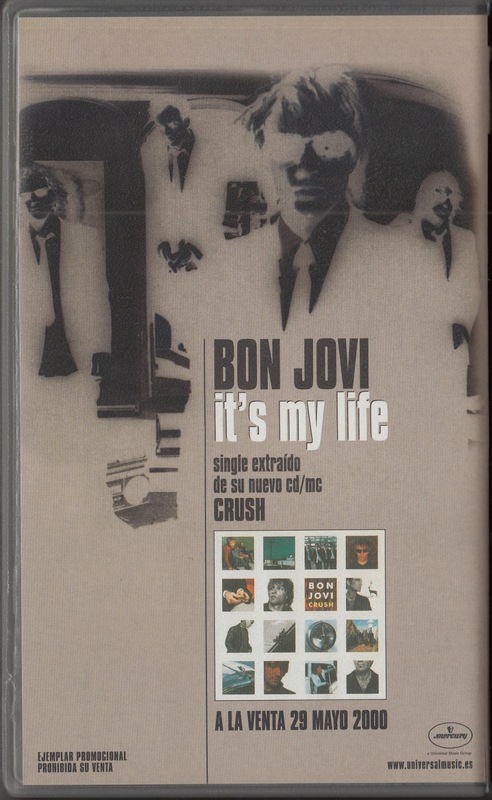 Promotion video for It’s My Life by BON JOVI. 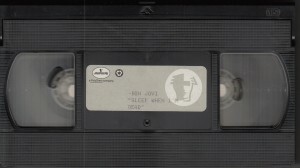 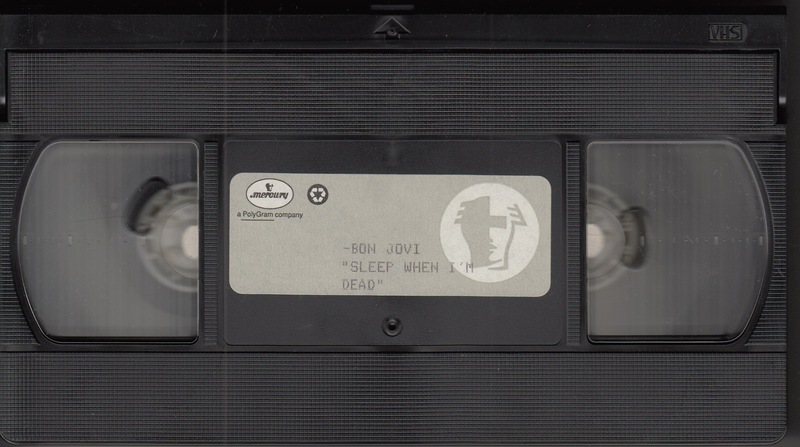 Promotion video for I’ll Sleep When I’m Dead by BON JOVI.